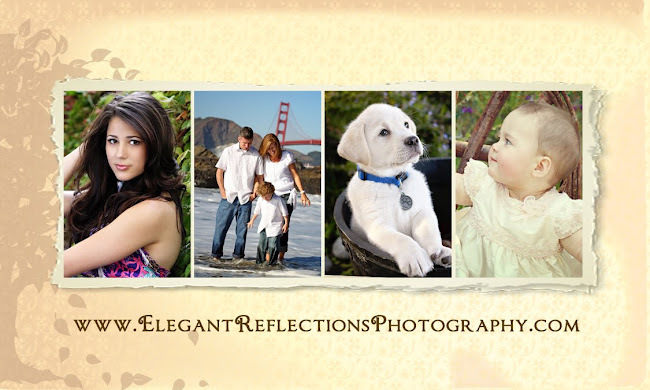 Elegant Reflections Photography and Design: Rainy Days in Disneyland! Ok, I admit it... I still LOVE to go to Disneyland. Funny that you can visit a place many times and still manage to notice things that you have never seen before! 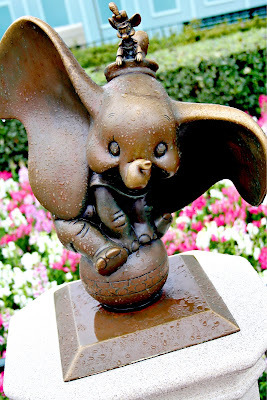 I never noticed these little character stautes in the park before. 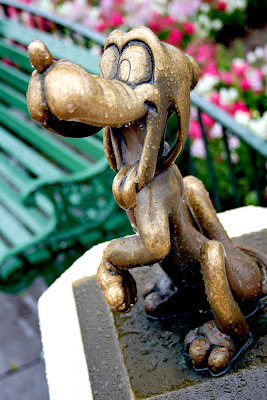 They are all around the statue of Walt and Mickey in front of the castle. Our family trip to Disneyland was so much fun! We went with another family and had such a great time... So fun to watch all of the kids enjoying themselves. The lines were short and it was fun to see everyone dressed up in those silly rain ponchos! Hope everyone is having a good week and soaking up the beautiful sunny days here in California!